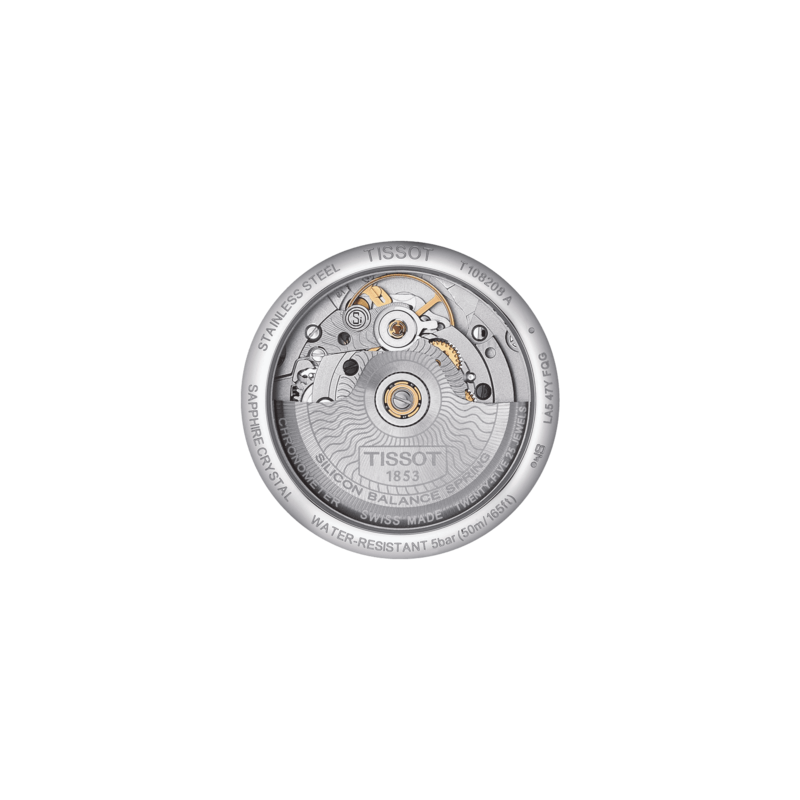 TISSOT INTERNATIONAL WARRANTY GRANTS YOU A WARRANTY OF TWENTY-FOUR (24) MONTHS AS OF THE PURCHASING DATE ON YOUR TISSOT® WATCH UNDER THE CONDITIONS DEFINED IN THE WARRANTY. IF YOU ARE UNHAPPY WITH AN ITEM WHEN YOU RECEIVE IT OR IF YOU SIMPLY CHANGE YOUR MIND, PLEASE RETURN THE PRODUCT TO US WITHIN 30 DAYS FROM THE DAY AFTER THE DAY THE ITEM HAS BEEN RECEIVED. 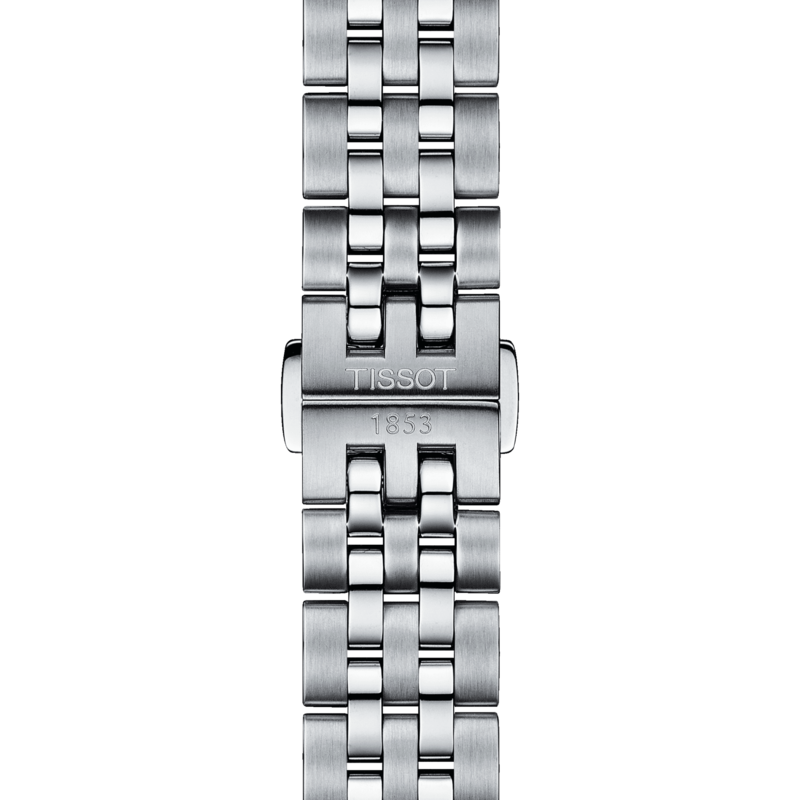 PLEASE CONTACT US ON 0845 899 0100 OR VIA EMAIL TO INFO.UK@TISSOTSHOP.COM. THE FOLLOWING METHODS OF PAYMENT ARE AVAILABLE: VISA, MASTERCARD AND PAYPAL. Free Standard Delivery from Switzerland (3 - 4 working days). Not at home? Enjoy free delivery in the UPS Access Point of your choice. 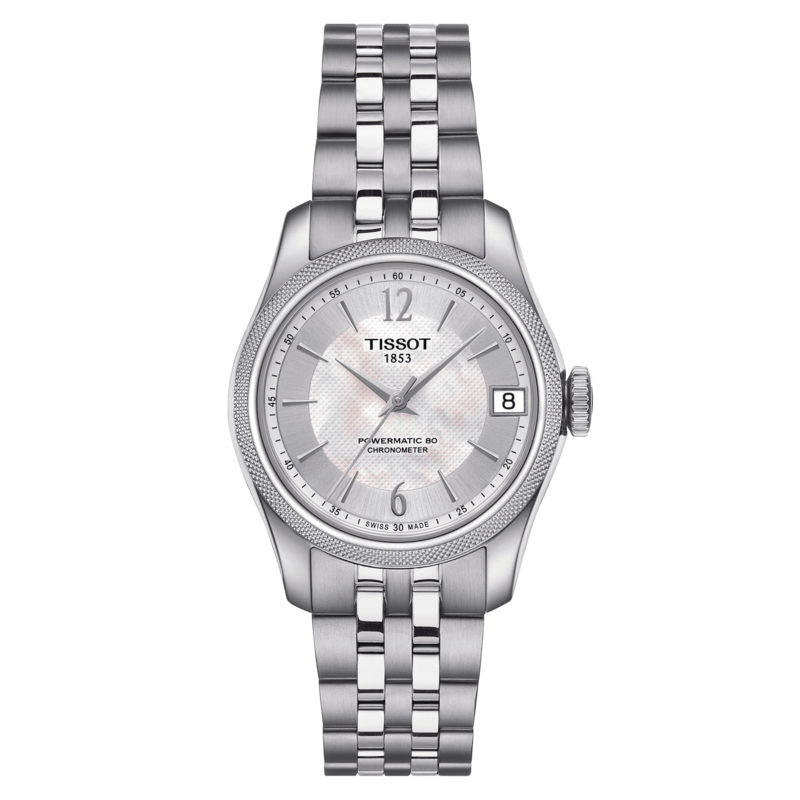 Elegant design ticks mean the Tissot Ballade Automatic is set to become a classic timepiece, with a timeless style that will only increase its appeal through the years. Men and women alike will love the smart silhouette the timepiece cuts, while the polished finish, leaving a satiny effect, make this the perfect watch to take you effortlessly from day to night. These cookies are required for our website to work properly and enable you to access the services you are requesting, such as online shopping. They include, for example, cookies that allow you to connect to secure areas of our website, use a shopping basket, or use our electronic invoicing services. By using this site, you accept the installation of cookies on your device. These ‘analytical’ cookies allow us to collect information about how our website is used (such as the number of visitors and how they navigate our site). They record your visit to our website, the pages you visit and the links that you follow. These cookies do not collect any information that would identify you personally. All information is anonymous. This helps us to improve how our website works. Some of these cookies are provided by third parties, such as Google Analytics and AddThis. We sometimes use these cookies to provide you with more personalised advertising that is more relevant to your interests. They are also used to measure the efficacy of an advertising campaign. Some of these cookies are provided by third party advertisers. We need your agreement to install these cookies on your device. You are not required to accept them in order to use our website. I confirm to have read and understood the Privacy Notice. I agree that TISSOT sends me its newsletter via email and consent that TISSOT processes my personal data for this purpose. Thank you for your reservation. Our team has been notified of your request and they will confirm your reservation by email or phone within 2 hours, from 10h to 18h. We invite you to visit our shop. This product interests you? We will notify you by email when it becomes available again. To do so, enter your email address. Please select an option... Mr. Mrs.
You’re all set up to get notified when this popular item arrives again.